Packaging Details : As per standard or customized packing on customer requirement. 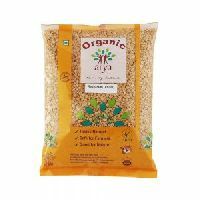 Quick description: Organic Food Products are safer for health as they are free from synthetic chemicals and pesticides. 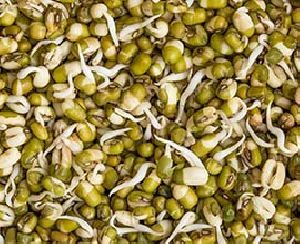 Also they are rich source of antioxidants, minerals and vitamins and hence they are more nutritious. 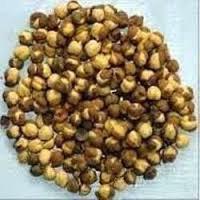 250 gm, 500 gm It is rich in molybdenum & protein with tasteful flavor & is highly nutritious. We offer the most common payment methods including both offline and online methods to pay for purchases from us. Also, we ensure that our payment procedures are safe. The wide assortments of products we offer are strictly as per the globally accepted norms. We use packaging materials that are industrial grade, and non-toxic. The labels on packages are tamper and smudge proof. We have stringent packaging related policies. 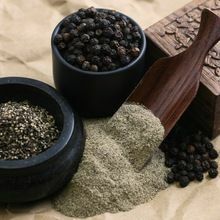 Deeply rooted in Bangalore(India), we are indulged in the process of providing products to any required destination with ease. 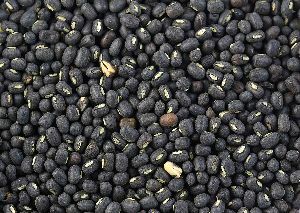 Our Black Gram contains various nutrients like vitamins, protein, magnesium, fiber, calcium, iron etc. 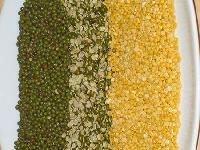 Your search for exceptional quality and reliable Green Gram; we are a leading Supplier in this domain. The raw material used in the manufacturing of products are tested stringently by the experts to make certain that the final product is of premium quality and free from any kind of defect. 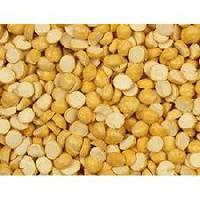 The Green Gram is widely used in soups, salads, etc., as it is easy to digest and healthy for the body. 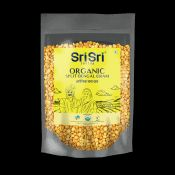 Sri Sri Tattva Organic Supreme Split Bengal Gram (Chana Dal) also known as Chana Dal, is consumed in all regions across India. 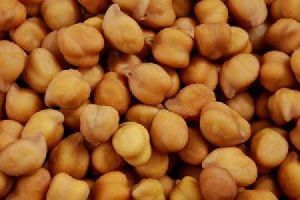 These are the tiny chickpeas which have been split and polished into a smooth firm. 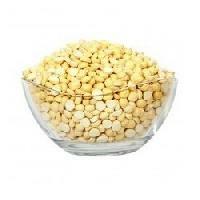 This Organic Chana Dal is highly nutritious, has a rich flavour and aroma and gets digested easily. 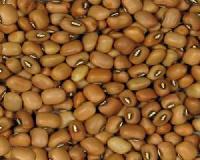 Hi we have huge stock of red bengal gram or red chickpeas. You will have come and buy then pay money first time. From 2nd order we deliver and ask you pay bank transfers. 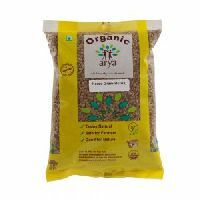 Quick description: Organic Food Products are safer for health as they are free from synthetic chemicals and pesticides. 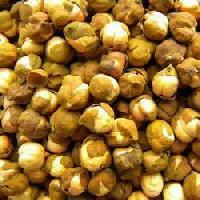 Also they are rich source of antioxidants, minerals and vitamins and hence they are more nutritious. 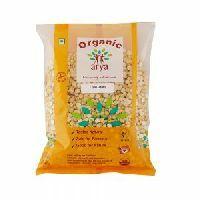 500 gm Produced, Processed and Packed using Safe, Chemical Free Practices. 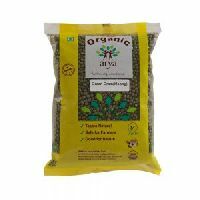 Assures Good Health right through the Soil, Seed, Yield to the Food. 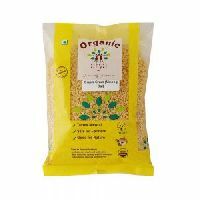 Quick description: Organic Food Products are safer for health as they are free from synthetic chemicals and pesticides. 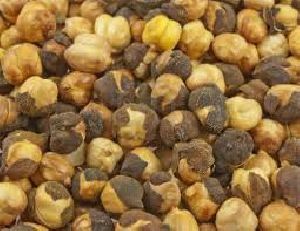 Also they are rich source of antioxidants, minerals and vitamins and hence they are more nutritious. 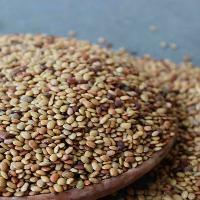 500 gm & 1 kg Tur dal is an excellent source of proteins, rich in folic acid and dietary fibre. 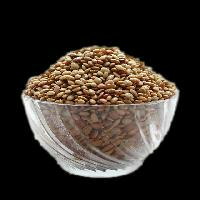 It helps to reduce risk of chronic diseases, anemia and acidity.